Auxiliary MUSEUM: Janet Carding Appointed: The long hunt for a new Tasmanian Museum and Art Gallery director has ended. Janet Carding Appointed: The long hunt for a new Tasmanian Museum and Art Gallery director has ended. The Tasmanian State Government has announced Janet Carding — who was most recently director of the Royal Ontario Museum in Canada — would take up the position on April 8. Former director Bill Bleathman retired in December 2013 after 20 years at TMAG, including 12 years at the helm. Arts Minister Vanessa Goodwin said Ms Carding’s extensive experience made her an excellent choice. 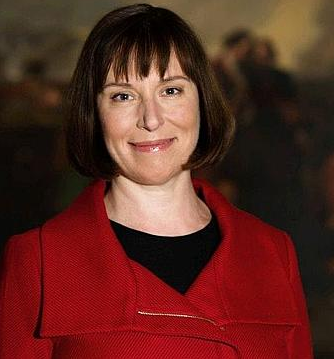 The Auxiliary Museum believes that Ms Carding's appointment has all the hallmarks of it being a breath of fresh air. 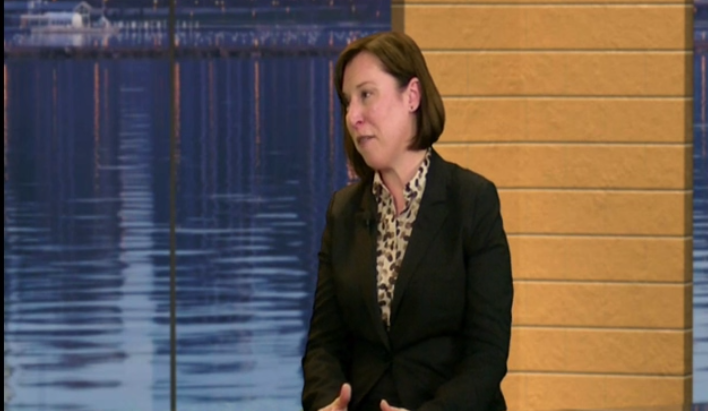 Janet Carding, CEO or the Royal Ontario Museum, interviewed by Radall Craig on Canadian Television ... Click here This is an excellent interview and it provides an insight into what she has the potential to bring to her job in Tasmania.